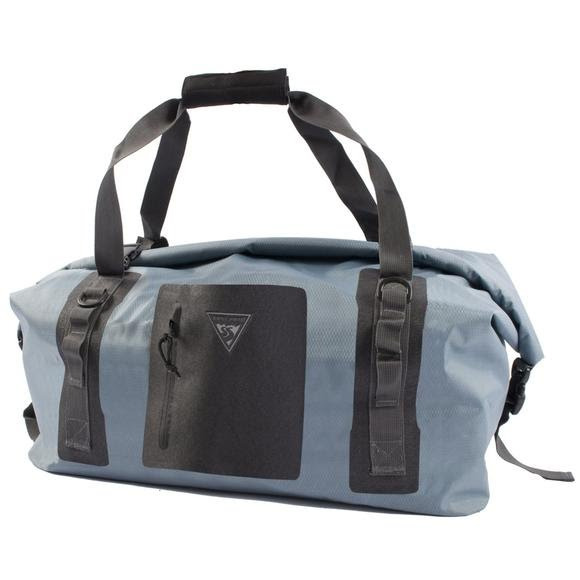 Go dry and go light with Seattle Sports Hydralight Roll Duffel. This bag features a great combination of heavy-duty abrasion protection where you need it, combined with super light-weight, yet super tough urethane-coated nylon uppers. Welded seam construction seals out water. Built with less bulk and mass than most other dry bags, the Hydralight family is great for travel and daily use. Dimensions 12 x 18 x 11 in.